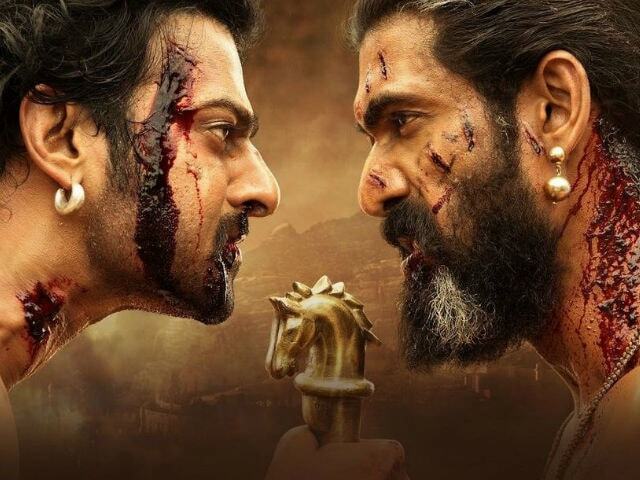 Ever since people watched Baahubali: The Beginning, they have been wondering about the same question on the mind – WHY DID KATTAPPA KILL BAAHUBALI? This question did turn into several memes trending over the Internet but you can never guess what’s in the box until you actually open it. But don’t worry we will give you a sneak peek into this box and it will definitely leave you amazed. Baahubali 2: The Conclusion– is an epic periodical movie with a brilliant fictional saga. The first and second part of the movie were together produced with the budget of 2.5 billion but the second part crossed this budget too. This story revolves around Shiva (Baahubali’s son), who is too curious to search for answers after realising his real identity. Some Surprising facts: Around 200 Screens have been upgraded to 4K definition format for the release. The overall collection from just Day 1 in the USA was $3 million. This movie is going to hit 9000 screens and guess what, the estimated first-day collection is expected to be in between Rs. 181.5 crores to Rs 282 crores. With no further delay let’s come to the point, IS IT WORTH WATCHING? SPOILER ALERT: We know everybody was waiting for this question to be answered, WHY KATTAPA KILLED BAAHUBALI? And you will be surprised to know that it will be answered in the very first half of the movie. And the first half is indeed worthy of praise. But somehow we are just a bit disappointed with the fight sequels between Shiva and Bhallala Deva as one is too old and the other one to young enough to win the battle. On the other side, even the fight sequels are very small making your high expectations drop drastically. The song featuring Prabhas and Anushka was indeed quite good but as it was compared with a Hollywood Movie, we guess this song was inappropriate for the movie sequel. But we would like to conclude in the end that the movie is somewhat brilliantly plotted but for sure the expectations were too high. This movie did not work wonders as it was expected to.